Enjoy the perfect balance of spice and flavor with this Tajin Kosher Seasoning. Made with the highest quality authentic Mexican chilies plus lime and salt. This seasoning is the ultimate fruit and vegetable booster. It will increase the taste profile of any dish without the addition of artificial colors and flavors. 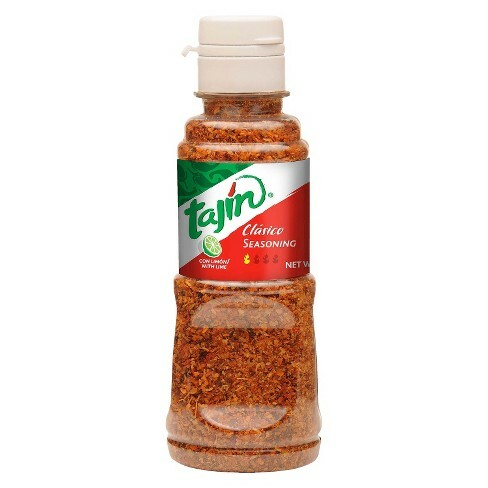 Order TAJIN CLASSIC SEASONING in bulk at wholesale price at Volt Candy Online.